Biotech Connection Singapore (BCS) is a non-profit organisation that aims to promote and support entrepreneurship in life sciences, biotech, medtech and healthcare by forming a platform for academics, entrepreneurs, industry professionals as well as government agencies to interact and build connections. We engage our steadily growing network of members in three ways; educational events, consulting services and communications. 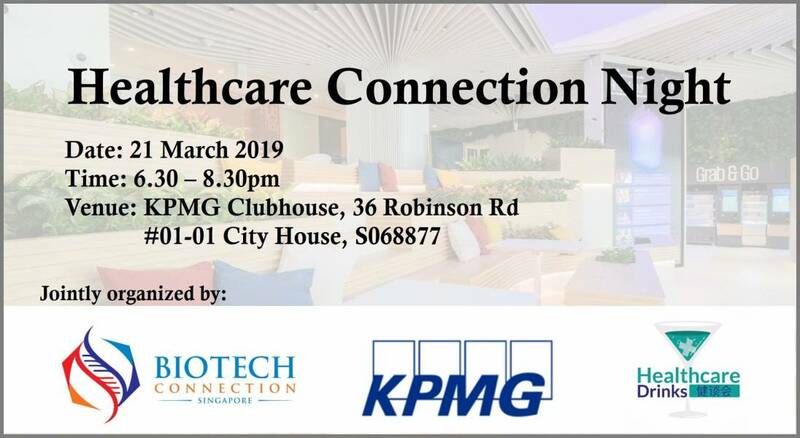 Through these engagements, we are able to connect innovators, industry experts as well as thought leaders to form collaborative opportunities and build supportive networks that help drive life science entrepreneurship in Singapore. Join us today to be part of our growing community as a member or email us at info@biotechconnection-sg.org if your organisation is interested in partnering with us. We organise regular events with experts to educate our members about recent trends and opportunities. BCS Consulting provides a unique service to meet the needs of projects at the intersection of science, business and entrepreneurship. Learn about the journeys, personal experiences and opportunities in bio-entrepreneurship from interviews and articles.